If you start to feel anxiety when you think of going to the dentist, you’re not alone. It’s all too common that people have a phobia of dentistry, often due to a negative experience in the past. At Smile Creation, we often care for patients who used to feel nervous and now get through their appointments with ease. 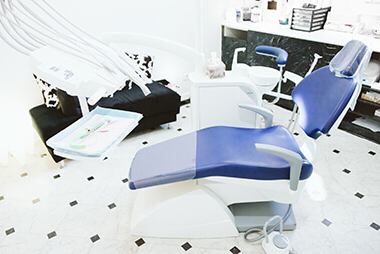 One of the options available to you is conscious sedation. This solution allows you to sleep through your dental appointment, waking up with little to no memory of the procedures performed. Our fully qualified dental anaesthetist will monitor you throughout the procedure, ensuring that everything goes smoothly. Your anxiety is kept under control while you’re completely comfortable and relaxed. In fact, several procedures can be performed in a single visit that might ordinarily take months or years to complete. Nervous About Your Next Dental Visit? Don’t neglect your oral health. Contact us today! Same-day appointments are available.